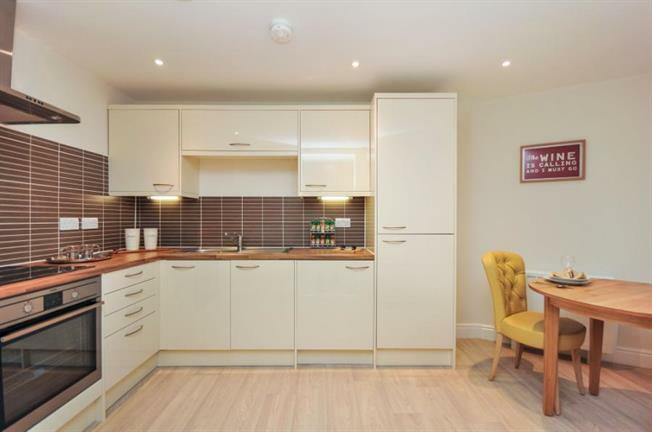 1 Bedroom Flat For Sale in London for £395,000. Finished to an extremely high standard throughout. This apartment offers ample living space, storage and style. The accommodation consists of a double bedroom, an open plan kitchen/living area and a spacious shower room. o You must not have any outstanding credit issues (for example unsatisfied defaults or county court judgements). Please call on 02085065830 to arrange a vieiwng.